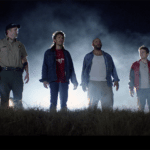 Hitting the final stretch of its Indiegogo crowdfunding campaign, Rooster Teeth’s featured film “Lazer Team” stood at over $2,365,958 from over 35,000 backers. The project first made headlines when it reached its initial goal of $650,000 within the first 24 hours. 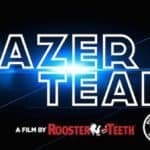 Not only was it successful funding wise, the Rooster Teeth Team proudly announced “Lazer Team” is the most funded project on Indiegogo ever bypassing the Gosnell Film – a project that has held the title since this past May. On Sunday, the team wrote, “Thanks to your record-breaking support, Lazer Team is now the #1 Most Funded Film in the history of Indiegogo! 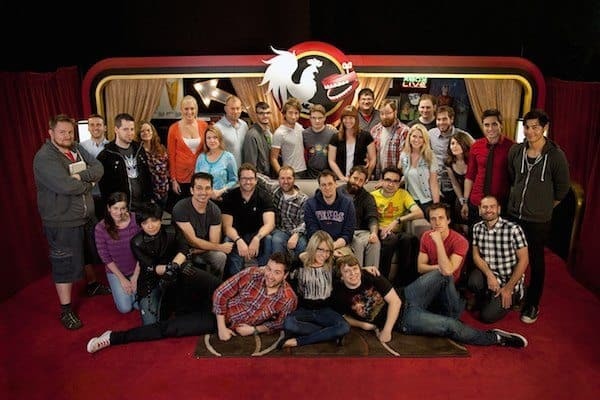 Everyone at Rooster Teeth is so grateful to every Funder who helped make this possible. 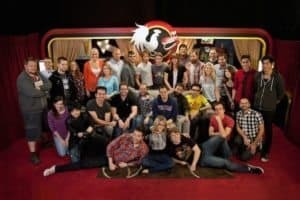 As previously reported, Rooster Teeth, known for the hit series “Red vs. Blue,” “Achievement Hunter,” the RT Podcast, and “RWBY,” turned to the funding option for its upcoming live action sci-fi comedy. In the late 1970s, the “Search for Extraterrestrial Intelligence” project received a one time signal from outer space. Unfortunately, it looked exactly theorists thought a communication from an alien civilization would and has never been decoded. Unknown to the general public, the signal had been translated and told scientists two things: We are not alone and the galaxy is a dangerous place. 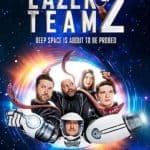 “Lazar Team” is a live action sci-fi comedy that takes place decades later in the aftermath of the event. Rooster Teeth noted the funds from the crowdfunding would go towards bigger and better visual effects along with cast/crew and location. The campaign is set to end later this evening! And… we’re done! $2,480,421 Grand Total! Did we say done? We are just getting started and it’s all thanks to you. 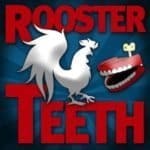 On behalf of everyone at Rooster Teeth, thank you so much for your incredible generosity and your faith in our project. Tomorrow begins the long and rewarding process of making Lazer Team. In a few days, we will be revealing the winner of the International Premiere race. We need some time for the tallies to complete and the dust to settle. Thanks again for your support. We will have updates this week about when you can expect emails regarding Perk deliveries and any upgrades you may have made. 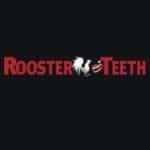 This entry was posted in General News, Offerings and tagged comedy, film, indiegogo, laser team, rooster teeth, sci-fi. Bookmark the permalink.